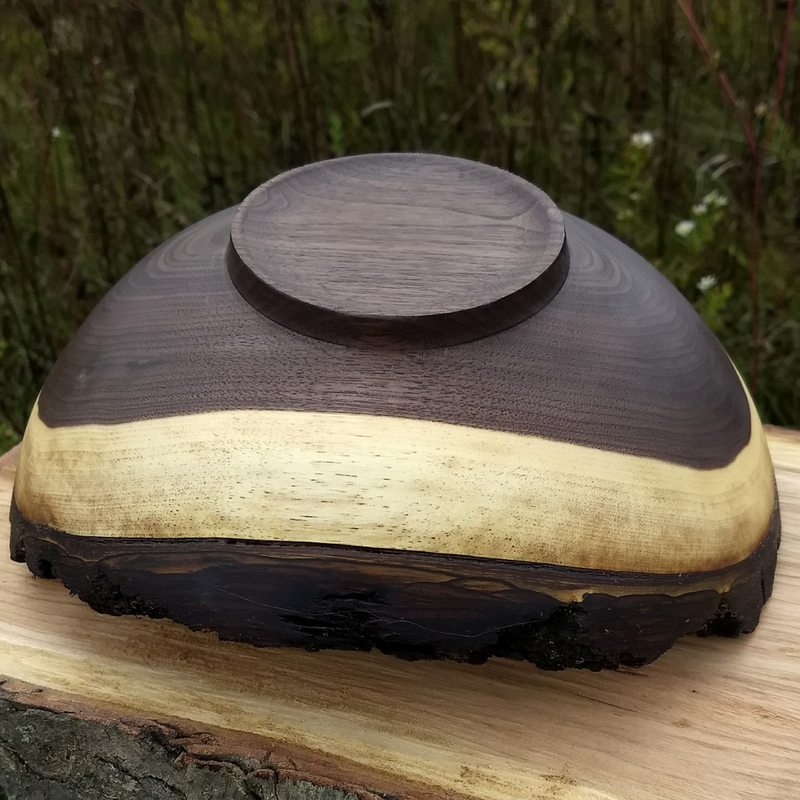 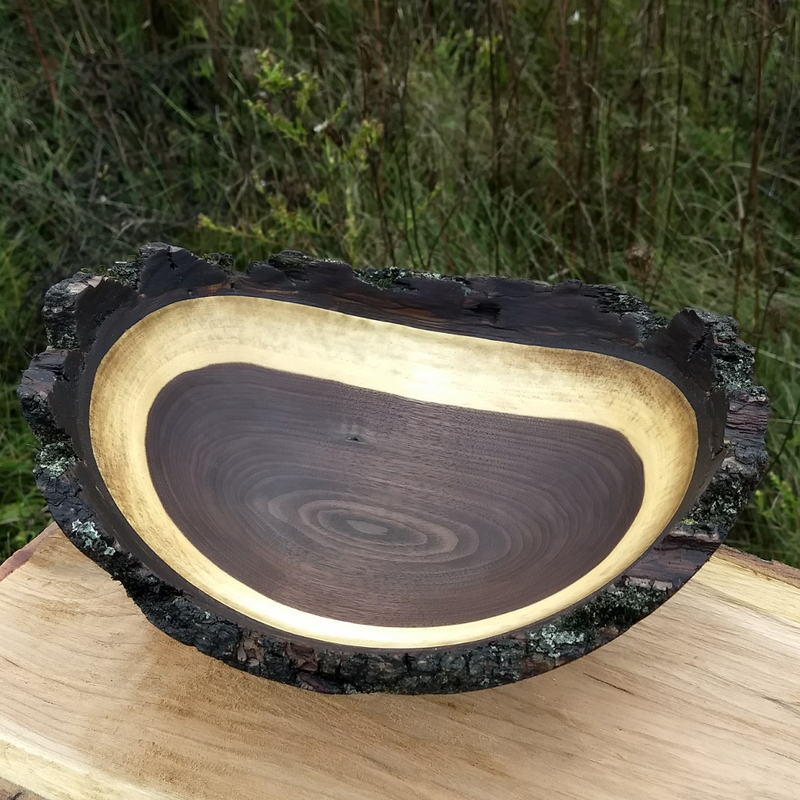 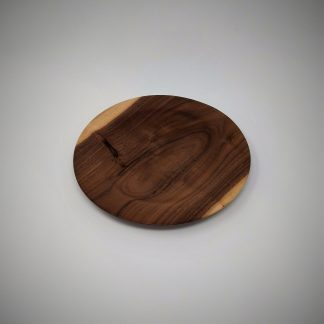 Live edge walnut fruit bowl from locally sourced walnut. 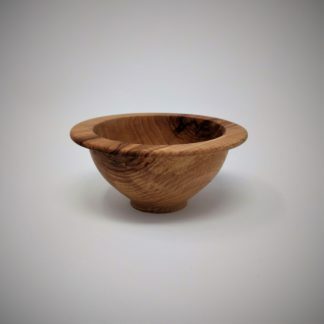 The bowl measures 10″ x 8.5″ x 4″. 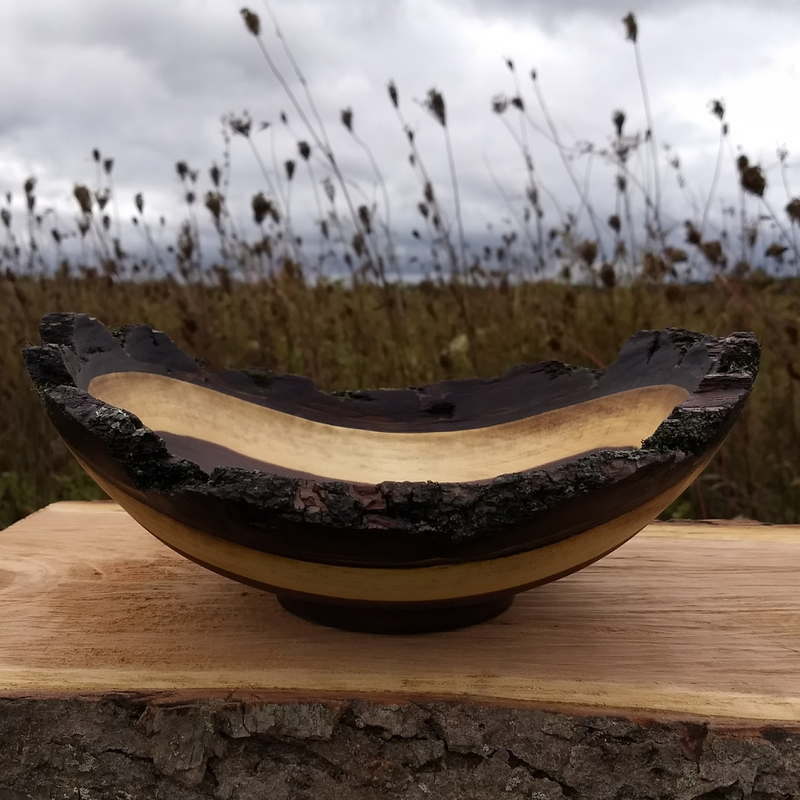 The base is wide for functional use for a fruit bowl and thick sides for a sturdy bowl. 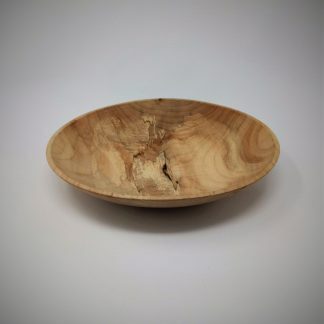 A food safe mineral oil and beeswax finish is used on the bowl and can be quickly refreshed with a quick wipe of butcher block oil or straight mineral oil.